The S-595 is a glycol based smoke generator from SuperVac’s London Fogger Series. 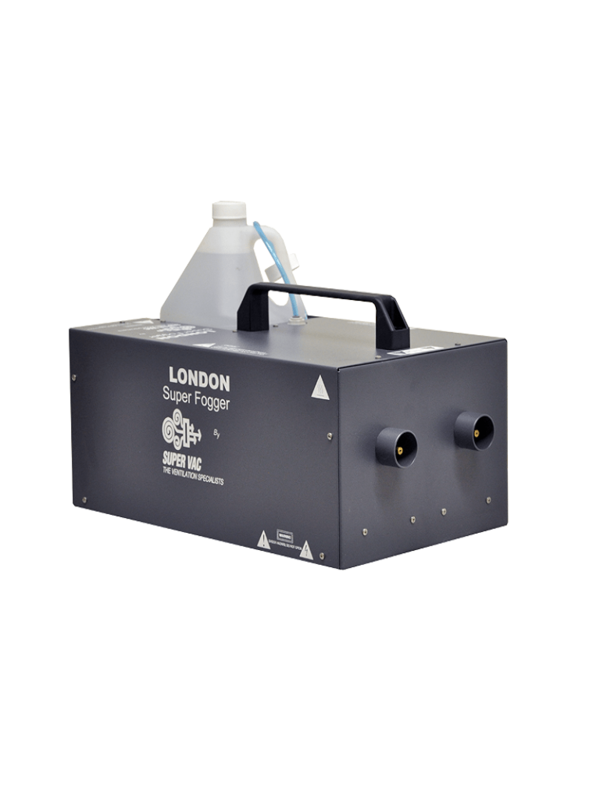 The London Fogger Smoke machines and the S-595 are designed with durability and safety in mind for departments on a budget in need of a quality smoke generator. The S-595 has duel outlets and produces twice as much smoke as the S-575 in the same time.